After a disappointing final quarter in 2018, investors have looked to the new year for a fresh start. So far, we’ve witnessed robust movements, with the benchmark Dow Jones Industrial Average climbing more than 9% since the beginning of January. Yet slow trades following the State of the Union Address proves one thing: dividend stocks are still relevant. As someone who appreciates the speculative components of the markets, I know exactly what you’re thinking. Over the past few years and prior to the October meltdown, equities represented tremendous growth potential. At the height of the bull market, even the vanilla exchange-traded fund SPDR S&P 500 ETF Trust (NYSEARCA:SPY) enticed onlookers. But right now, I can confidently state that the best stocks are dividend stocks. True, the Dow has clawed back most of its October losses. However, it has so far alarmingly failed to eclipse prior highs. In other words, the index is charting a bearish trend channel. Moreover, I’m not sure how economic and geopolitical events will play out. As I write this, Washington hosts furious debates about border security. Without an agreement, the nation could suffer another embarrassing and painful government shutdown. Also, President Trump has high-stake talks or negotiations coming up with China and North Korea. Both have significant implications for our economy, foreign policy and national interests. A victory here is absolutely crucial for the administration. Given this framework, I’m placing my bets on dividend stocks. Below, I’ve listed out top companies to consider based on their risk/reward structure: three of each of reliable, reasonable and risky names. To top it off, I’ve added a super-risky dividend stock to invest in. Several religions endorse fasting as a means to grow spiritually as a person. This is accomplished through the denial of the self. Being somewhat of the adventurous type, I decided to give it a go. Upon completing my journey, I discovered something: I love food. It’s not that I didn’t receive benefits from fasting, which I did. However, a man has got to eat, which brings me to Hormel Foods (NYSE:HRL). The best dividend stocks are typically no-brainers, featuring industries that benefit from indispensable demand. It doesn’t get more indispensable than nutrition. That said, the key drawback for HRL is that its 2% dividend doesn’t draw the “wow” factor. But if you’re looking for steady-as-she-goes gains, Hormel is one of the best stocks to buy. A good friend of mine from the trade business told me that most people under 40 don’t own basic tools. A recent survey suggested that indeed, millennials exaggerate their practical know-how around the house. Theoretically, this bodes poorly for an organization like Lowe’s (NYSE:LOW). Yet the survey also goes on to demonstrate that millennials are more likely to attempt their own home repairs than older generations. This naturally lifts growth potential for Lowe’s and rival Home Depot (NYSE:HD). And even if other young folks call a repair person, someone has to buy the tools and equipment. The bottom line is that LOW stock benefits from perpetual demand. In addition, the company has a long history of dividend payouts. Of course, with a 2% yield, LOW won’t make you rich. But if you’re seeking protection, you can’t go wrong here. With Amazon (NASDAQ:AMZN) largely sparking the e-commerce revolution, the concept of brick-and-mortar stores appears obsolete. Indeed, we’ve seen more than a few companies implode from the broader pressure, with Sears (OTCMKTS:SHLDQ) coming immediately to mind. 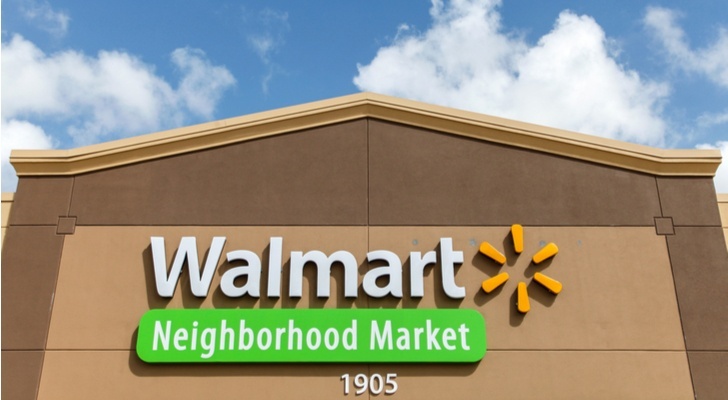 Despite this enormous challenge, big-box retailer Walmart (NYSE:WMT) has learned to thrive in the Amazon era. Because WMT places an emphasis on massive selection, convenient checkouts and everyday-low pricing, it has stayed relevant against overwhelming odds. Not even the comfort of home purchases can beat receiving a product right away, especially for essential goods. Better yet, Wall Street has witnessed several quarters of impressive growth in Walmart’s e-commerce channels. Essentially, the disrupted is becoming the disruptor. And while its 2.2% dividend yield won’t raise your pulse, it’s still something substantive to bank on. 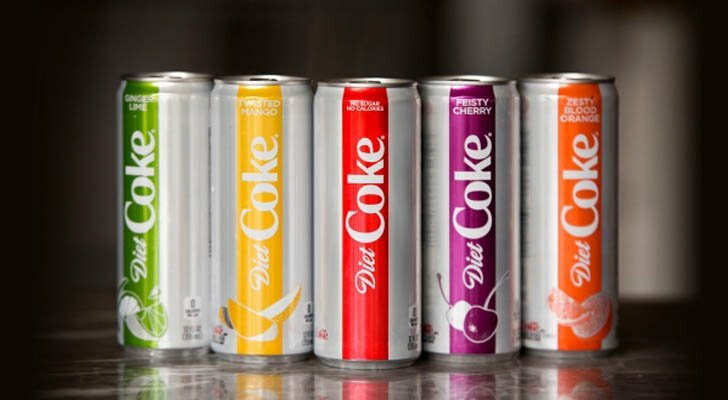 If you’re looking for one of the best dividend stocks with a reasonable mix between passive growth and capital gains, put Coca-Cola (NYSE:KO) on your radar. An iconic, global brand, management has for years depended on consumer familiarity. When that didn’t work, KO ramped up its product and marketing game. Last November, I declared that you can trust Coca-Cola. In an awfully volatile year, I’m glad I was right about this one. In the final quarter of 2018, KO was actually one of the best stocks in the markets, gaining over 3%. That doesn’t sound like much until you consider that several high-flyers lost double digits over the same period. In the beverage sector, millennials usually gravitate toward healthier options. Therefore, I’m impressed that sugary-soda specialist KO managed to convert folks. Finally, the company’s 3.2% dividend yield should give wary investors plenty to think about. Armed with nearly a 3.4% dividend yield, Archer Daniels Midland (NYSE:ADM) initially appears qualified as one of the best dividend stocks available. However, ADM represents a direct play on the farming and agriculture business. Thanks to the ongoing U.S.-China trade war, ADM is risky. But here too, initial appearances may be deceiving. While I’m not dismissing the risks — Archer Daniels recently reported disappointing earnings results — opportunities also exist. Specifically, I’m citing the age-old aphorism of buying into weakness and selling into strength. It’s a gamble, but because the trade war has gone on for quite some time, we may see a resolution. Certainly, I’m not alone in this thinking process. According to The Wall Street Journal, Archer Daniels CEO Juan Luciano also sees light at the end of the tunnel. Where I am, we don’t usually suffer electrical blackouts. But when we do, it’s like the apocalypse. I still distinctly remember the 2011 power outage that impacted millions across California and Arizona. Transitioning toward a fully digitalized society, we all received a rude awakening that technology doesn’t occur in a vacuum. This fundamental reality makes Consolidated Edison (NYSE:ED) one of the best dividend stocks around. People go crazy when they can’t turn on the lights: I’ve witnessed this dynamic firsthand. Also, ED stock benefits from the nature of the utility business. Without much competition, current players essentially have a free moat. 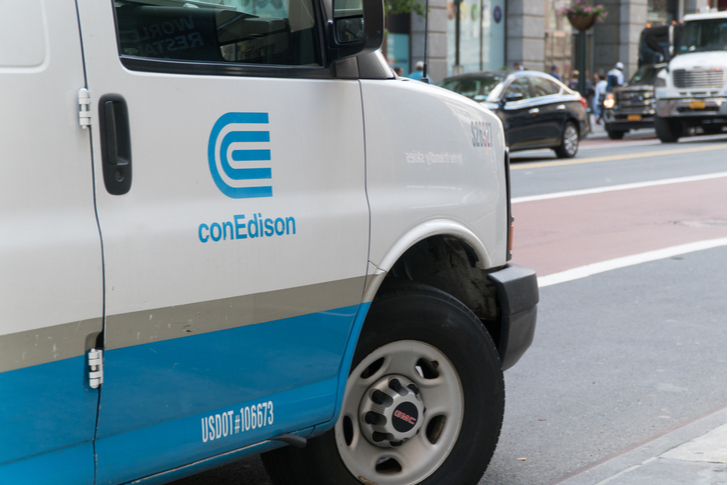 In this capital-gains challenged environment, Consolidated Edison’s 3.8% dividend yield entices. Like the other best stocks on this list, you can’t go wrong with ED. However, the company’s slow growth means you’re sacrificing upside potential for relative certainty. Ever since the energy markets collapsed back in 2014 and 2015, oil companies presented both contrarian opportunities and incredible risk. For instance, the international benchmark Brent Crude Oil enjoyed a solid year in 2017. “Black gold” was also on pace for strong returns in 2018 until October happened. However, some experts believe that we might see a rebound in the new year. If so, that benefits big oil firms like Exxon Mobil (NYSE:XOM). 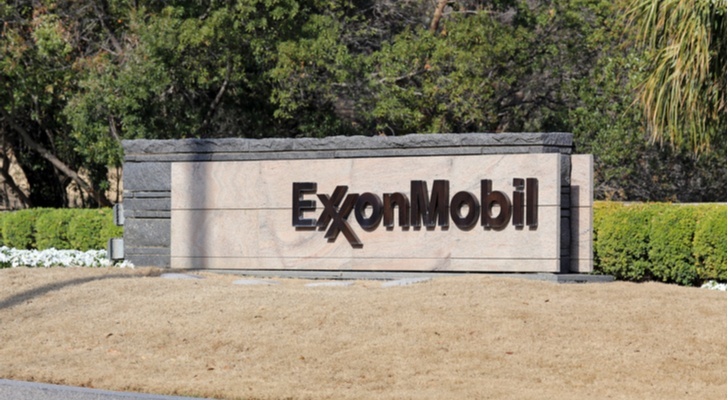 In years past, analysts frequently added XOM to their list of best dividend stocks due to broad oil market exposure. Particularly, rising prices boost the company’s upstream efforts. At a time when investors struggle for profits, Exxon Mobil’s 4.4% dividend yield tempts almost everyone. That said, oil is a nasty mother, so watch out for potential geopolitical rumblings. If you really want to dial up your passive-income potential, check out Philip Morris International (NYSE:PM). Historically, big tobacco has offered some of the best dividend stocks, and it’s not hard to see why. 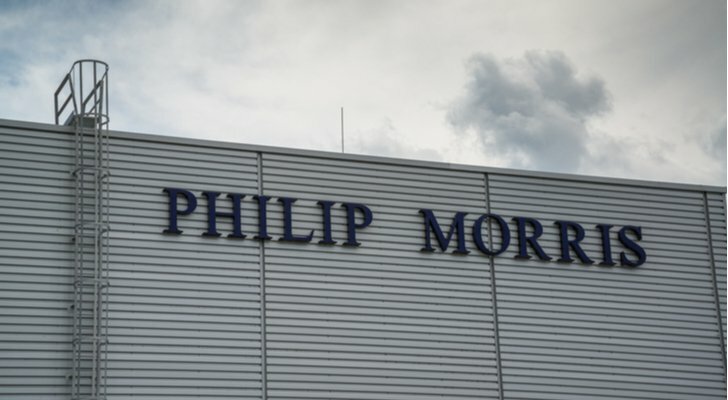 Thanks to the highly addictive nicotine, Philip Morris customers often can’t say no. “Better” yet, PM has shifted its focus for future revenues on its e-cigarette or vaporizer division. Known as IQOS, this product allows users many of the benefits of traditional smoking, but without the harsh residuals — such as carbon monoxide — associated with the practice. Levering a 5.9% dividend yield, indeed, it’s hard to say no to PM stock. But before you make the leap, you should know that smoking trends have fallen off a cliff. While vaporizers have soared in popularity, anti-tobacco advocates are increasingly eyeballing e-cigarette manufacturers. 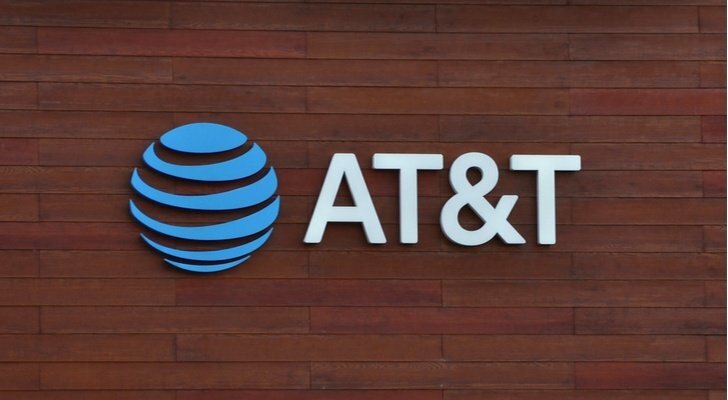 Just recently, I wrote extensively about one of the best stocks for dividend investors: telecommunications giant AT&T (NYSE:T). Due in part to some awful volatility in the markets, T stock now offers a 6.9% dividend yield. It’s simply outrageous, which is why I personally took the dive. In my write-up, I discussed the many positives that AT&T offers. Primarily, the company features a massive network, which is simply too big to overcome. On top of that, this incredible resource allows AT&T to fully harness the power and potential of the 5G rollout. As well, management could possibly advantage its newfound content umbrella. But at the end of the day, what really mattered for me was something much more basic. AT&T is simply a powerhouse. Even with its unsightly debt load and other business challenges, the company is not going anywhere. You’re probably not going to find an outfit this reputable giving a payout this high. 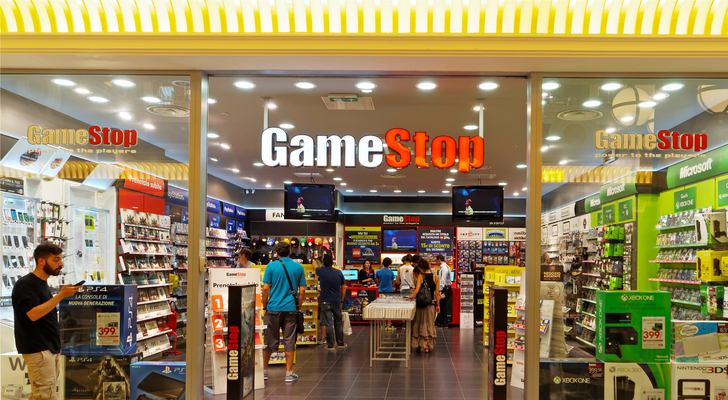 At first glance, the notion of investing in GameStop (NYSE:GME) appears amazingly foolish. With the push toward digital deliveries and cloud gaming, GME is on the path to becoming the next Blockbuster. While admittedly worrisome, this comparison isn’t accurate. For one thing, this is a very old argument. But more importantly, this is an apples-to-oranges comparison. Streaming movies and TV programs isn’t exactly network-intensive because the data is predetermined. Such content doesn’t change based on user inputs. However, you cannot say the same about video games. The user constantly transmits data through his/her controller, directly impacting the game’s narrative. That requires intense data streams that I’ve argued are not practically feasible. I appreciate that game developers are pushing the boundaries of the cloud. But neither Sony (NYSE:SNE) nor Microsoft (NASDAQ:MSFT) will give up their console businesses. Why? It’s all about science. With 5G, you could potentially have a cloud-gaming platform with little to no latency, and the same graphical capacities as a current-generation PlayStation. But with a physical console, you can have superior performance and capacity metrics on all fronts. In other words, it’s much easier to upgrade a console than it is to upgrade a network. That being the case, physical games will still be around, and perhaps, so will GME. As of this writing, Josh Enomoto is long T stock and SNE stock. 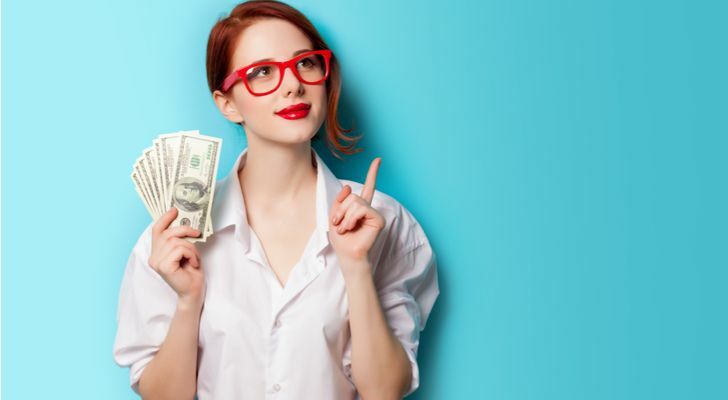 Article printed from InvestorPlace Media, https://investorplace.com/2019/02/best-dividend-stocks-to-buy-for-the-next-10-months/.